This exhibit was open to students in grades PreK – 12. Open to high school students, grades 9 – 12, of MAEA members. 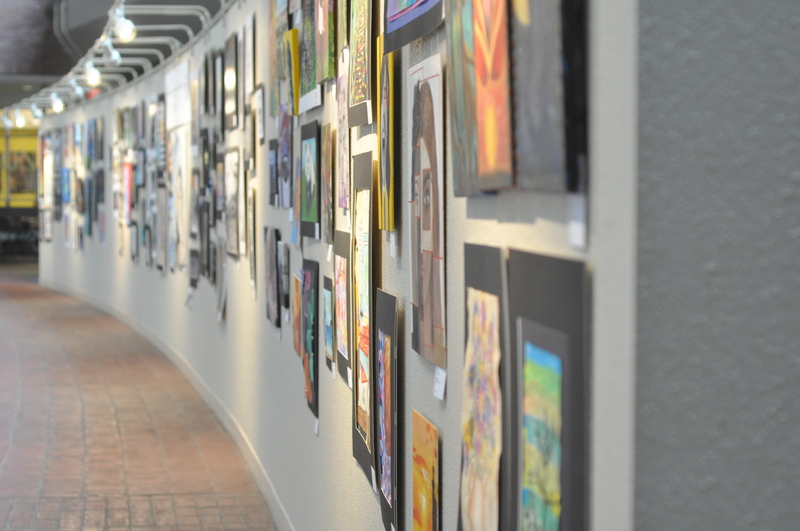 The exhibition will coincide with the Youth Art Month exhibit at the Massachusetts Transportation Building with an awards ceremony on March 3, 2019. 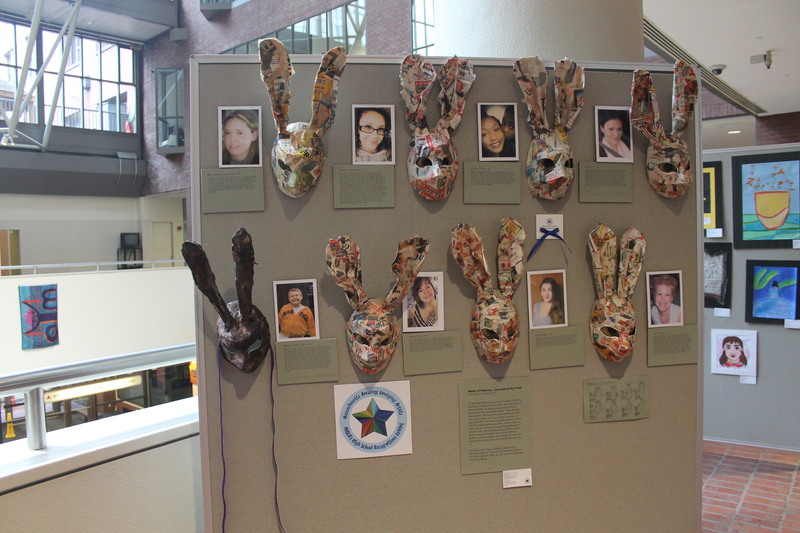 MAEA was proud to welcome a new group of artists to the ongoing series of art education exhibitions in the second floor atrium gallery space at the State Transportation Building in Boston. 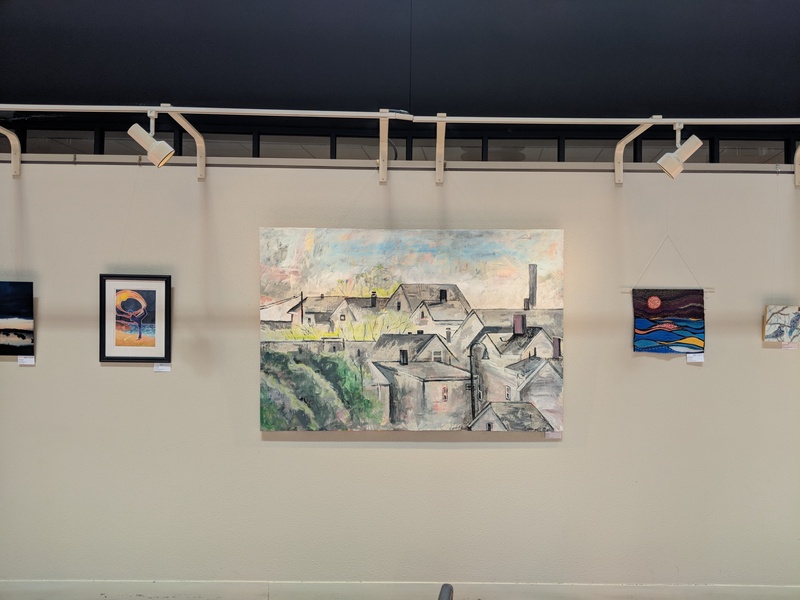 This exhibit included higher education preservice art educators at the undergraduate and graduate level who attend Tufts University, the School of the Museum of Fine Arts, and Boston University. 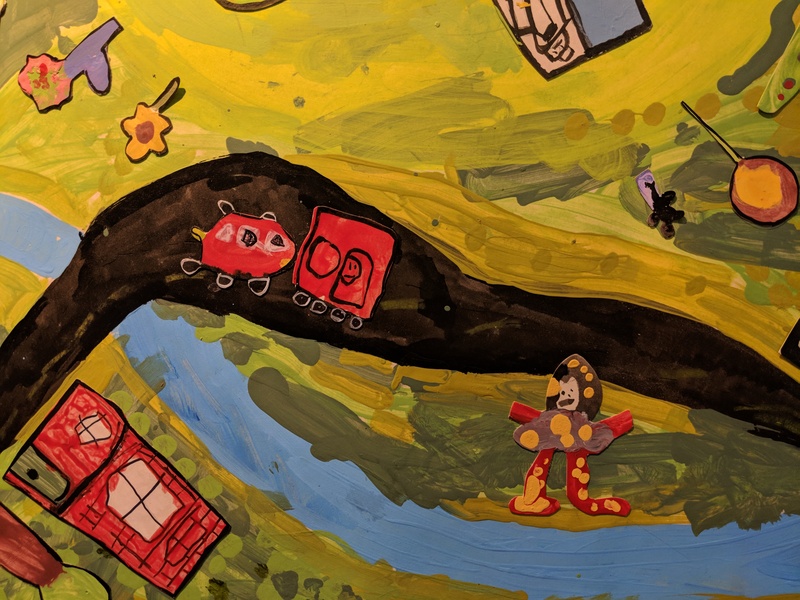 The exhibit ran from January 7 – February 1, 2019 at the Massachusetts State Transportation Building, 10 Park Plaza, Boston.